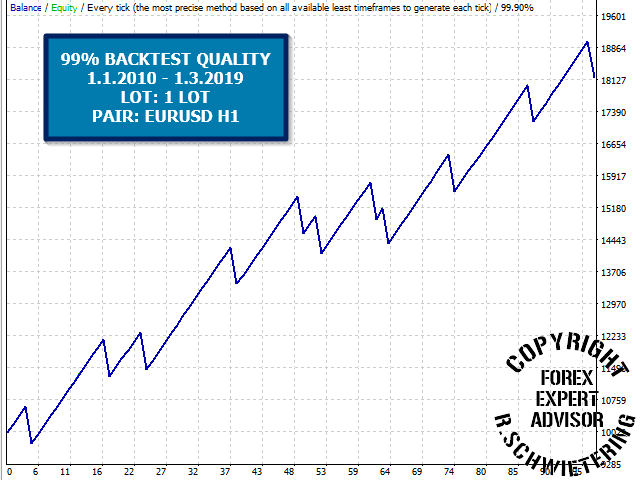 Multi Smash 4in1 Expert Advisor uses 4 different strategies in one Expert Advisor. 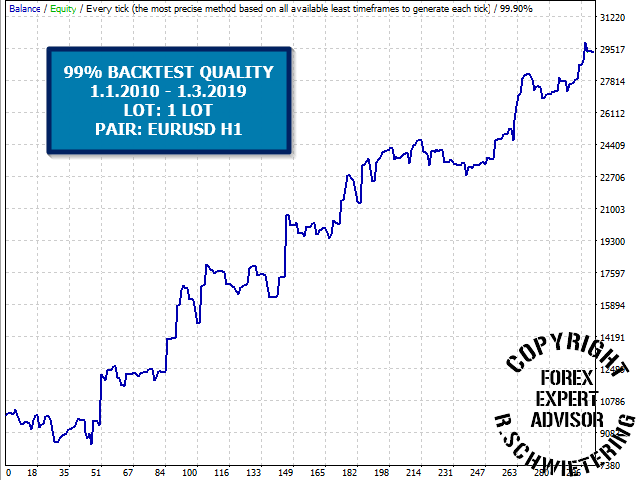 4 extraordinary strategies combine to form one easy to use professional trading system. 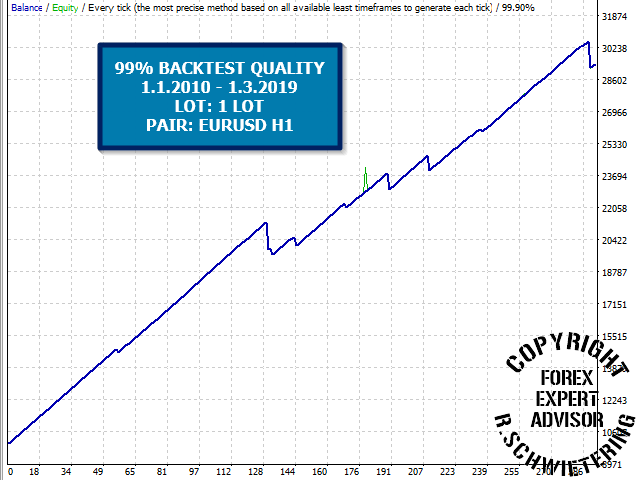 The Expert was tested on the whole available historical period of many currency pairs with exceptional results. You can download the demo and test it yourself. My tests were performed with the real tick data with 99,90% accuracy, actual spread, and additional slippage. The Special Algorithm it used can be associated with multiple indicators that are all adjustable. TESTED WITH 99% QUALITY DUKASCOPY HISTORY!! 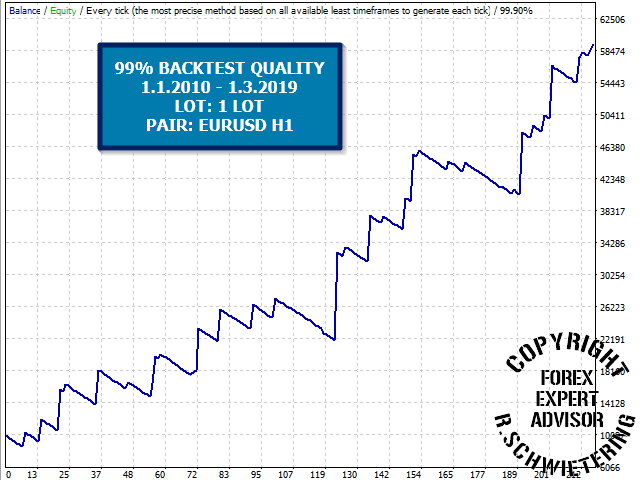 Each strategy of the ea is tested with 1 lotsize 99% Dukascopy historyfiles 10 years!!! Each strategy uses a special algorithm with combinations of different indicators which can be adjustable as you want. 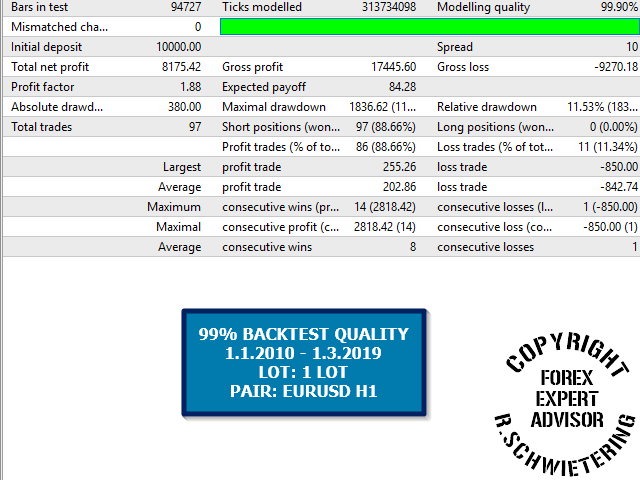 All strategys are full optimised for EURUSD H1.